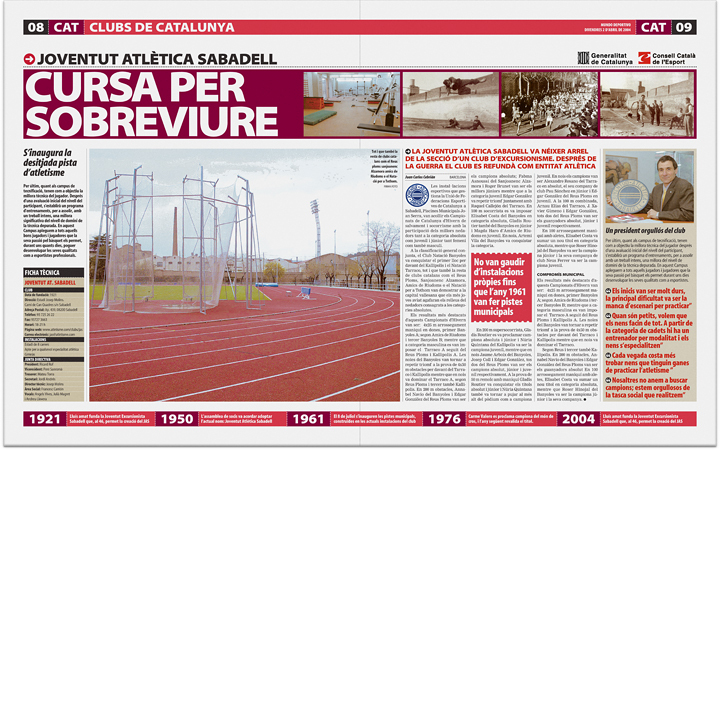 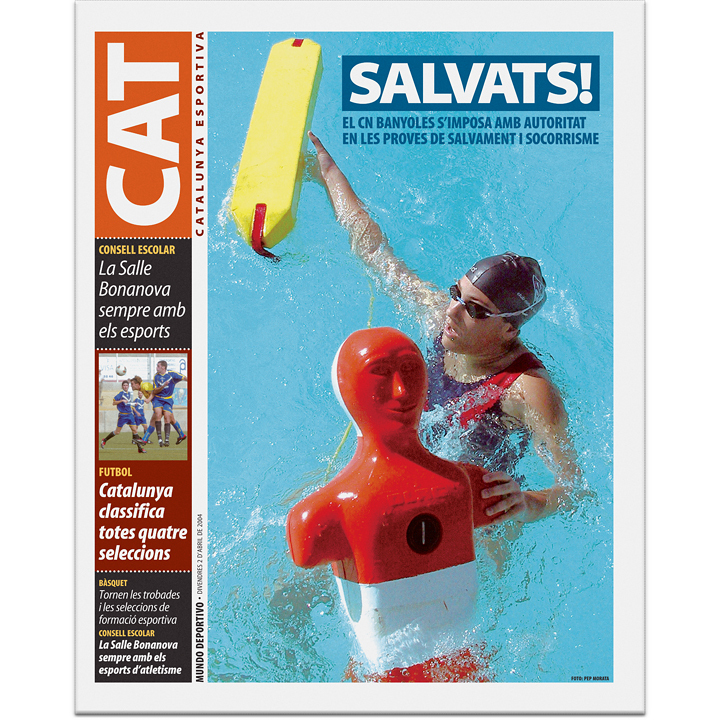 Project: Supplement about catalan sports. 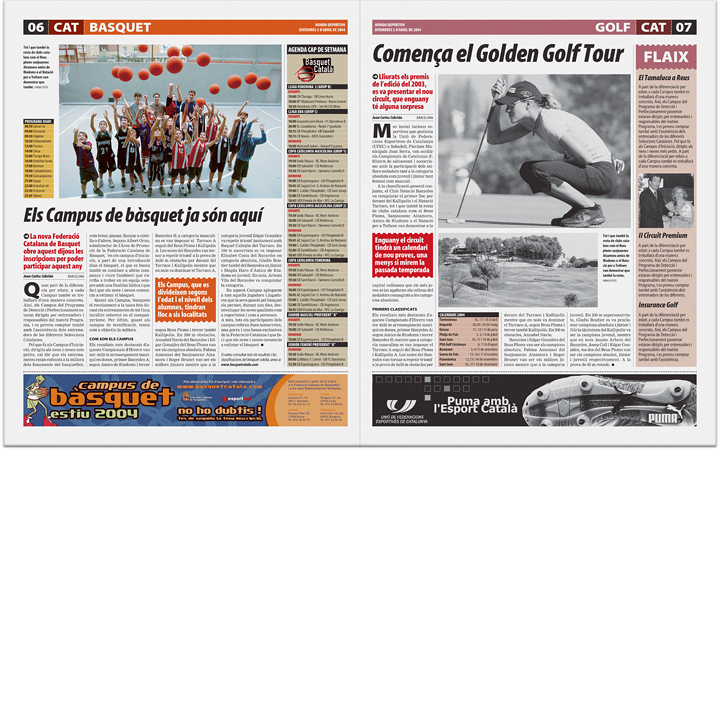 Products: Weekly supplement on paper format.. 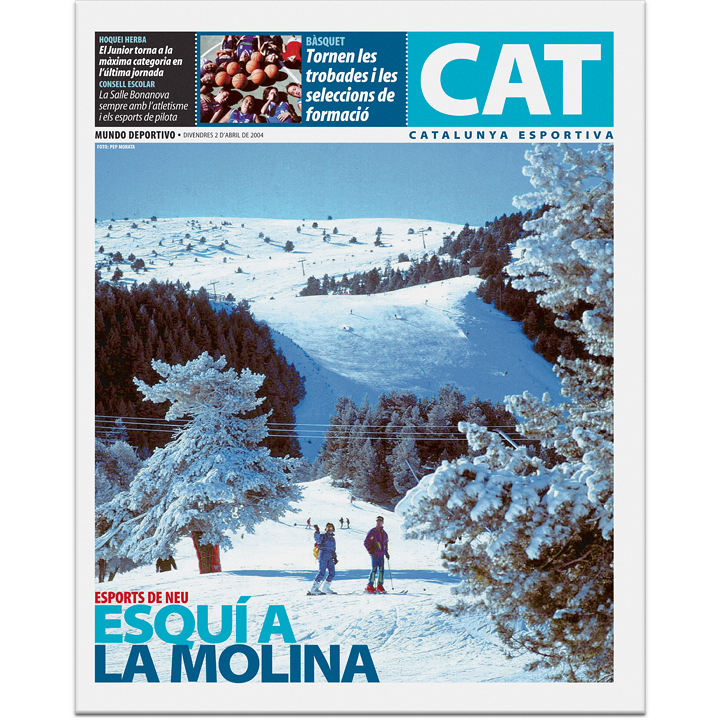 Task: Adapted design from the existing project (Barcelona, 2004).